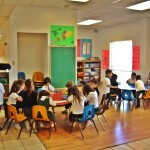 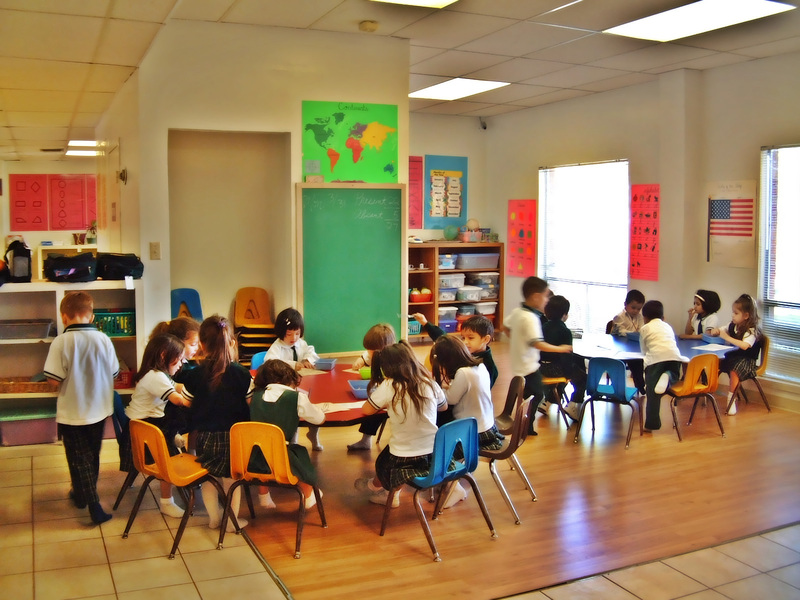 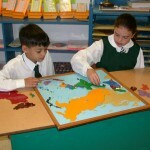 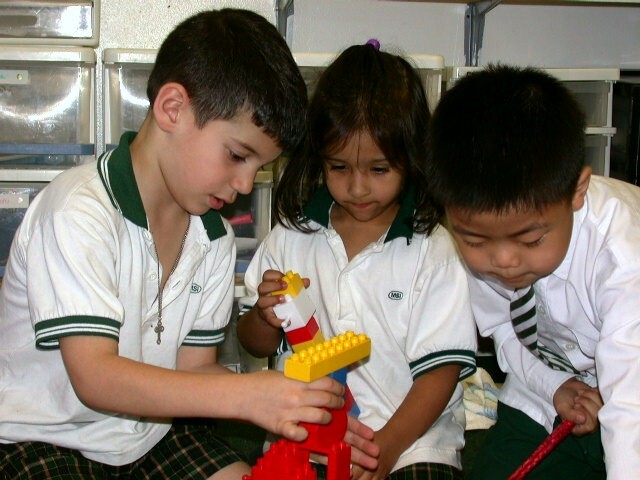 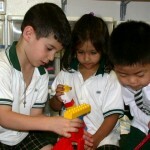 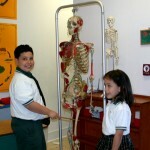 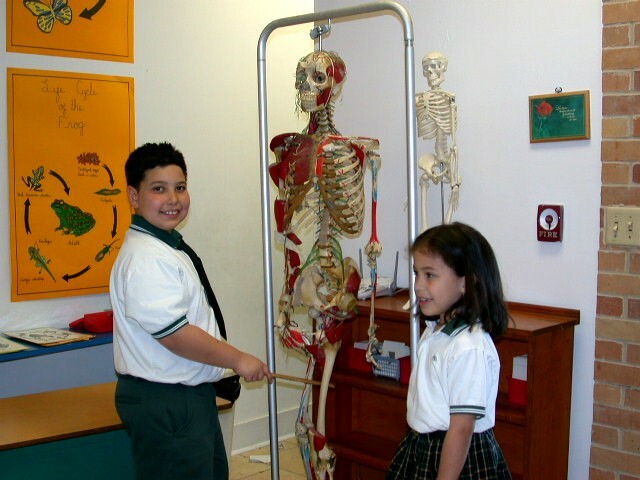 The Montessori School campus is spacious, providing ample space for students to learn and grow. 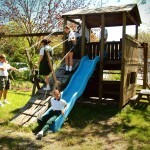 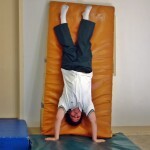 There are three large shaded playgrounds with a wide variety of safe playground equipment. 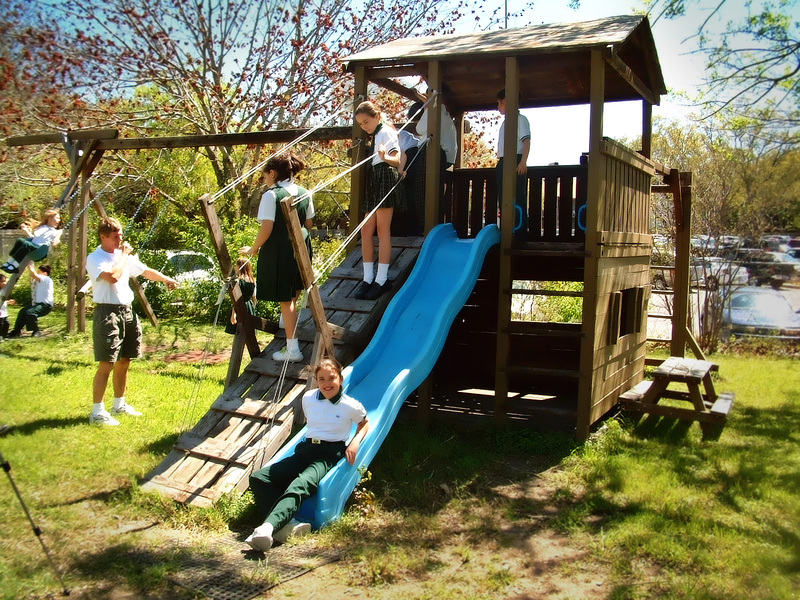 The main school building holds four classrooms, a lunchroom, computer room and a library.